With over three decades of experience, we've become experts in choosing the right unit for each of our customers’ homes and businesses. As your local air conditioning experts, we are here to help you find the best choice for you, and we do so by combining our extensive knowledge with your wants and needs. As a trusted Texas air conditioning service, we only offer our customers the very best brands in the industry. This ensures energy-efficient units at a great price with superb warranties. Our experience speaks for itself. 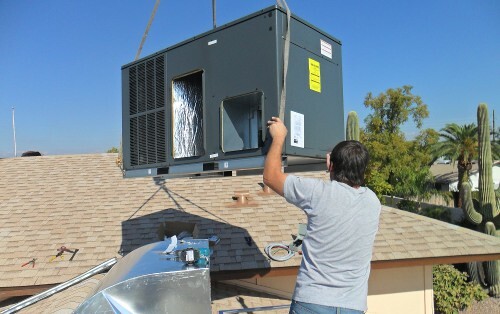 When you call our HVAC technicians, the job will be done right from start to finish. We thoroughly clean up after ourselves and we are not finished until you are completely satisfied.